There is quite a special cat at Wayside Waifs in Kansas City right now. Her name is Evelyn and she's a very pretty 3-year-old Tortie girl. She's been at Wayside for a couple of months now, so she's way overdue for finding her forever home. Evelyn is very sweet. As soon as Mom entered her hug room, she stood up and started rubbing on Mom, reaching up with her paws and giving Mom headbutts. Mom couldn't resist giving her kisses! With a kitty that cute and loving, I bet nobody could resist. Evelyn is going to need to be an only pet in a house without small children. She will also need experience cat owners. You see, Evelyn has what is known as Tortitude. It isn't a bad thing, it just means you need to be able to understand when she has had enough and to leave her alone. She also needs someone who will work with her on what appropriate play behavior is. When Mom was playing with her with a wand toy, Evelyn forgot for a moment that she was supposed to chase the wand and grabbed Mom's leg instead! That was a big sign that play time was over and Evelyn needed some calm-down time. Evelyn is a very smart girl. 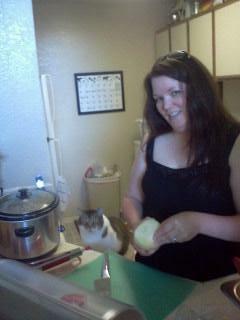 Some of the volunteers are working on teaching her tricks. This type of training will help to control her Tortitude. If she had a positive outlet for her energy, she will learn to use it properly. If you think you could handle a cat as independent and smart as Evelyn, you should visit her at Wayside and see if you are a good match. I hope all my pals stay safe this unofficial-start-to-summer weekend! I was tagged by both CJ over at CJ's PawPad and Allie at A Tonk's Tail to do this meme, so I'd better do it! B-Bird watching from the deck. E-Early riser. Then I go back to bed in Mom's spot. F-Friendly to anyone who walks through the door. H-Husky, I am absolutely not fat. I-Important part of the family. K-Kisses, I love giving them. N-Neutered, hey, it's important to talk about it! R-ReadPawty is my favorite Twitter get-together. S-Sensitive Soul, just like my blog says. T-Two-lap cat. Like I said, husky, not fat. V-Volunteering, Mom does it & you should too! W-Wayside Waifs, where Mom & I met. X-eXpressive, I say what's on my mind. Y-Young at heart, age is just a number. Z-Zoomies, I get em when Dad comes home. I'm now going to tag Mario at Mario's Mewsings. He's such a great pal, always reading my bloggie and commenting. I can't wait to see his meme! Happy Mother's Day To My Mama! I love you from the bottom of my kitty heart! 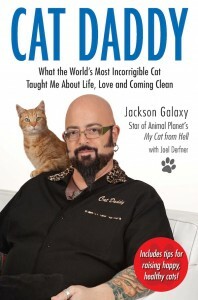 Mom and I read a really great book by cat behaviorist and Animal Planet star, Jackson Galaxy. His book, "Cat Daddy: What the World's Most Incorrigible Cat Taught Me About Life, Love, and Coming Clean" is pawsome! It's like Mr. Galaxy actually speaks cat. 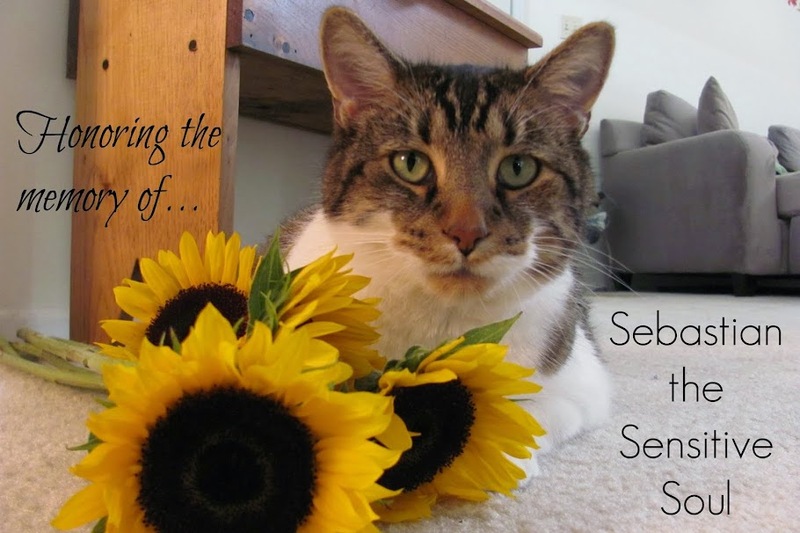 The book tells the story of his kitty, Benny, and how he devoted himself to helping to solve Benny's issues along with his own. 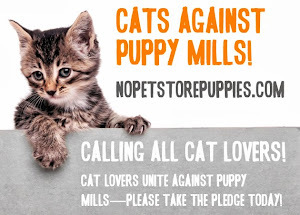 (He also helped numerous cats in the shelter where he worked.) Mr. Galaxy and Benny were the perfect pair. Both had problems, but they didn't give up on each other. Now, Mr. Galaxy is keeping his promise to Benny to tell his story. Benny was an unwanted cat. His previous owner actually said that she didn't like him! Had she tried to understand him, she probably would have loved him. Instead, Benny ended up in the home of Mr. Galaxy where he was given the care that he needed to heal both physically and emotionally. Be warned, a story this great comes with sad moments. Mom had some serious leaky eyes at the end. It is wonderful to know that not only does Mr. Galaxy understand us felines so well, he is sharing that knowledge with millions of people. In fact, "Cat Daddy" is full of tips on making your cat's life better. You should send your human to pick up a copy. The book was released today, so make them stop at their favorite bookstore to buy one-you won't be disappointed! By the way, Mom also go to interview Mr. Galaxy. She was very excited and nervous at the same time. Silly Mama. If you want to read her review and interview with him, check it out on her bloggie.